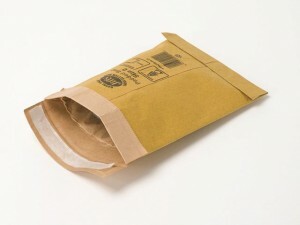 A premium quality bubble lined postal bag to minimise postal costs. 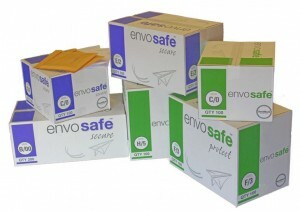 Envosafe protect - A first class mailing solution - light weight, clean, bubble-lined, strong 90gsm laminated white kraft paper envelope. 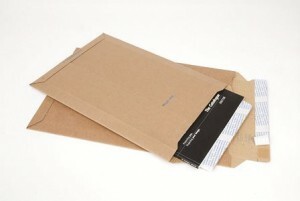 Paper padding protective postal bag. 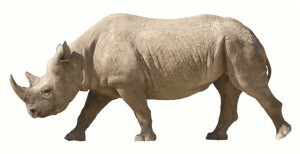 The heavy duty protection of the 100% recycled paper padding is excellent for bulky or heavy items. 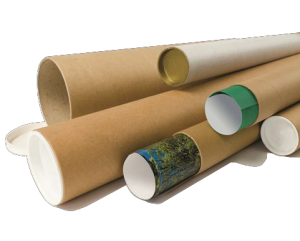 Cardboard tubes manufactured from spiral wound board. Ideal for wall planners or posters. Supplied with plastic end caps. 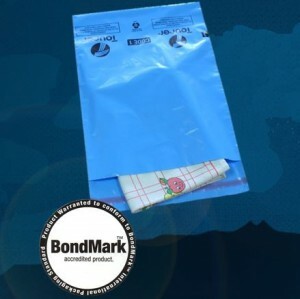 Ensure your mail is safe with this strong, lightweight polythene mailer. 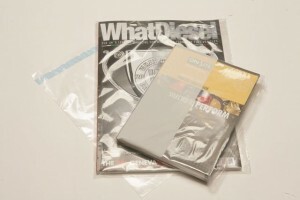 Each mailer is made in 38 micron film and has a permanent self-seal lip. 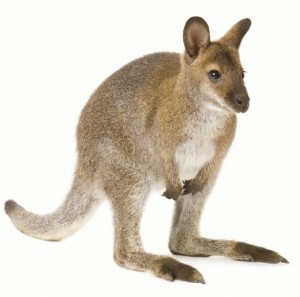 Tourer is a well made quality product with an Instant-Grab permanent adhesive seal on lip. 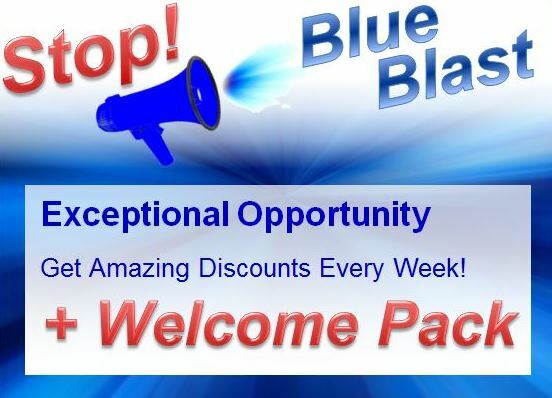 Blue is the most widely used and gives a better quality image. 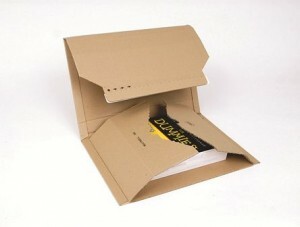 An ideal solution for mailing out books, textiles and many other products. 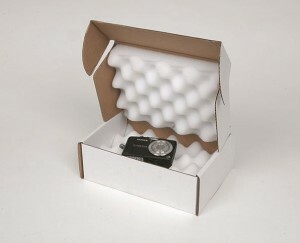 The unique buffer end design ensures that the contents arrive safely and in pristine condition. 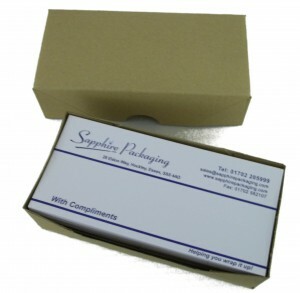 An effective way of protecting small and flat products or components. 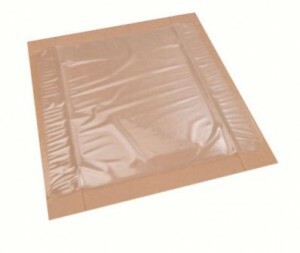 Has a peel and seal lip for quick and easy packing. 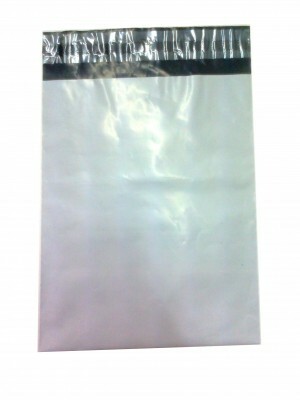 For sensitive electrical components such as mobile phones or PCB boards, use the anti static bubble pouches. Smooth inside (bubbles outside) for sliding items in and out with ease. 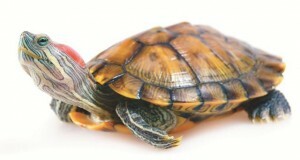 Rapid assembly universal packaging for printing, textiles and other manufactured goods. Self adhesive seal and easy tear strip provides a secure and tamper evident seal. 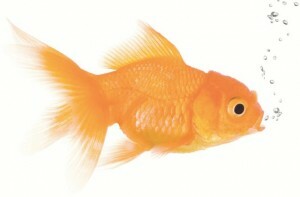 Choose from our standard range or special sizes are available on request. 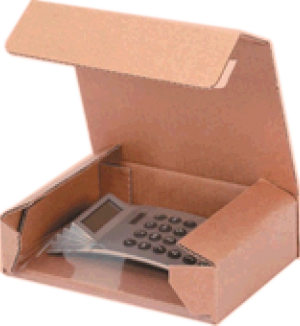 A versatile packaging solution for shock sensitive goods such as optical and electronic equipment. The special stretch mechanism fixes the product securely and eliminates the need for other shock absorbing materials. Supplied flat packed for easy storage before use. 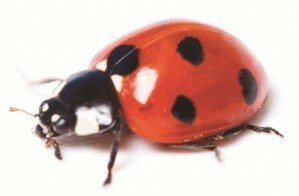 Environmentally friendly - can be disposed of with waste paper.